The GREY MARKET attempts to be a platform for exchanges of different kind and a place to think about monetary currency and possible alternatives. 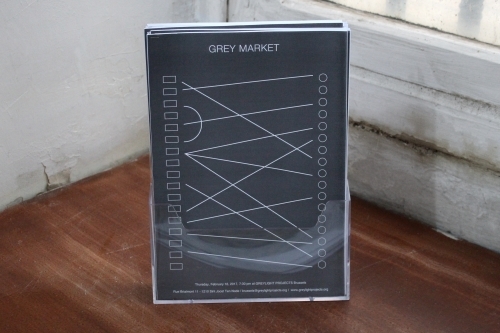 On one side around 20 producers (artist, curator, art critic, performer) have been personally invited by Greylight projects to participate in the GREY MARKET. 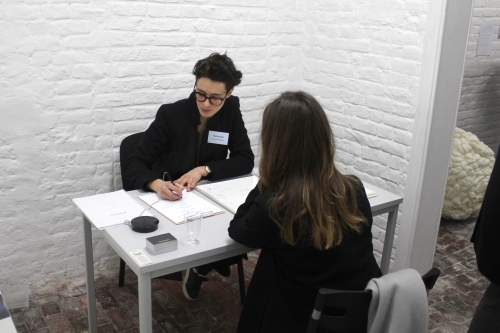 They present their chosen assets: from an artwork, a text written, a performance, an edition, a project of exhibition, a lecture, a protocol to a sound piece. And on the other side people are personally invited to attend the GREY MARKET as guests or otherwise called «co-producers». 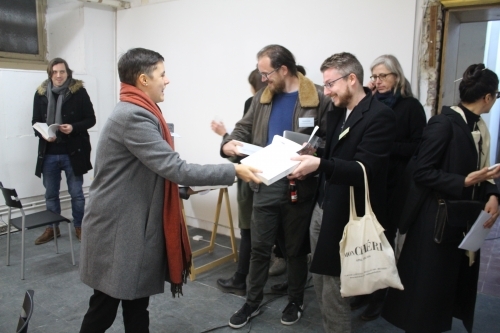 The assets to be exchanged can include a very large diversity of proposals, from a text written specifically for an artist, any kind of service, a skill, tools, an artwork, to conversations or networking opportunities. 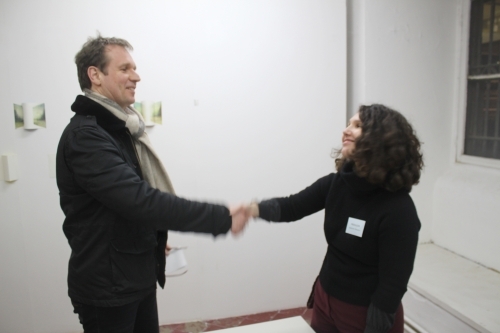 For instance: you are a collector who would like to acquire a specific piece by an artist, you can pay or instead you can offer the artist an entrance into your network (perhaps a dinner with other collectors) or facilitate the production of a project. Versus an artist could pay a theoretician with an artwork for a text on his/her work. Producers and co-producers get together during the event. The exchanges take place during the evening. All assets are broadcasted in a catalogue one week before the event, in order to anticipate the exchanges. 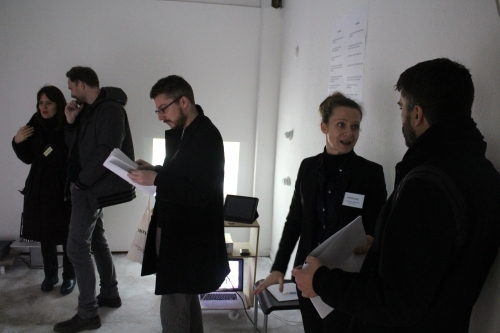 The preregistered assets are presented in the gallery space of Greylight Projects during the GREY MARKET evening.